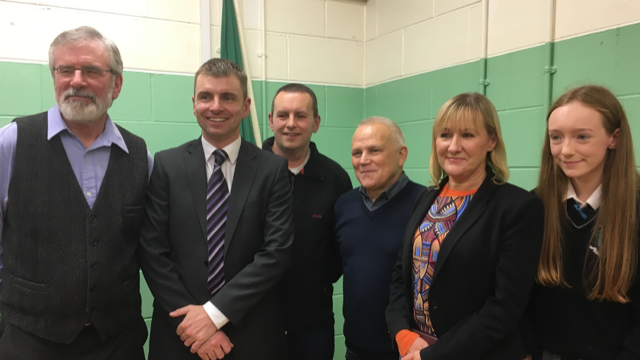 Sinn Féin councillor Ruairí Ó Murchú has welcomed confirmation from the HSE that the new respite house for Dundalk will provide 1350 bed nights per year. “I am very pleased for people with disabilities and their families that this house is to be operational within the coming weeks and that 1350 bed nights will be provided annually. 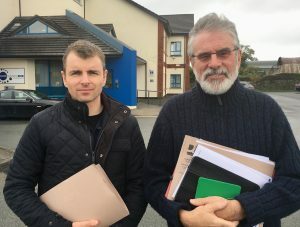 “The HSE confirmed to me that currently the care provider, Praxis, is meeting with the people who will stay in the house and their families to get to know their personalities and needs. 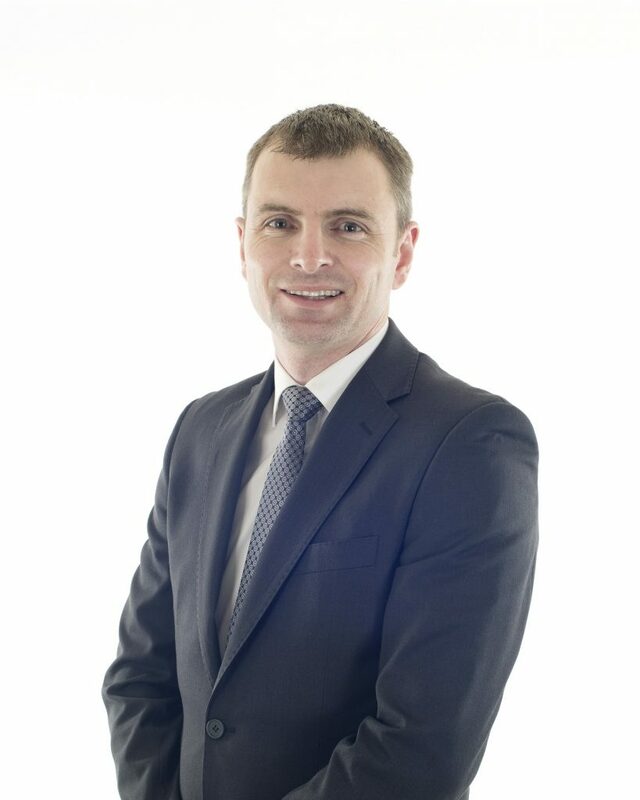 “The property, on the Dublin Road, Dundalk, is being assessed by HIQA on Monday 19th November and hopefully the registration process will be completed soon after. “I have spoken with families who will be using this respite service and they are delighted to finally be able to avail of respite in Dundalk. 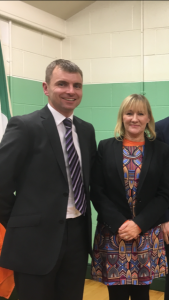 The lack of resources for policing Dundalk and North Louth, while Gardaí should be preparing for Brexit in less than six months’ time, was “laid bare in a frank and shocking fashion” at the public meeting of the Joint Policing Committee in Carlingford, according to Sinn Féin’s Ruairí Ó Murchú. The meeting, which was held in the Four Seasons Hotel, heard from CS Mangan about how he has been ‘forceful’ in his pleas to the Assistant Commissioner for more resources, including better Garda stations, and for more cars, particularly for the community policing units in Dundalk and Drogheda, which currently have none. Cllr. 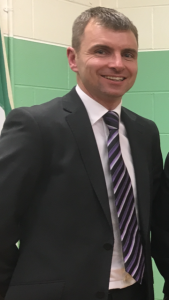 Ó Murchú said; “CS Mangan was articulate and very forthright in his assessment of the resources needed immediately for policing in Dundalk and North Louth. It was shocking to hear how he has been asking repeatedly for an upgrade for Dromad station, which he said is in a ‘deplorable’ state. In addition, he revealed that he has been involved in planning for policing post-Brexit, which he admitted will take a huge amount of resources. Cllr Ó Murchú said “It is clear there are serious problems in this area and Garda management have to listen to what CS Mangan is saying. And more importantly, the government, who are framing the budget next week, have to give proper and realistic regard to the additional resources needed, not only for everyday policing – which is clearly suffering – but also to prepare adequately for Brexit. 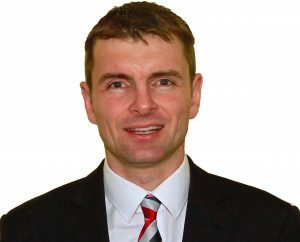 Sinn Féin Councillor Ruairí Ó Murchú has welcomed commitments made by the HSE during a meeting of the Louth Disabilities Forum this morning that respite services will be operational in Dundalk by mid October. “This Forum, which includes parents of people with disabilities, political representatives and HSE staff, has been meeting for over a year on the issue of respite. 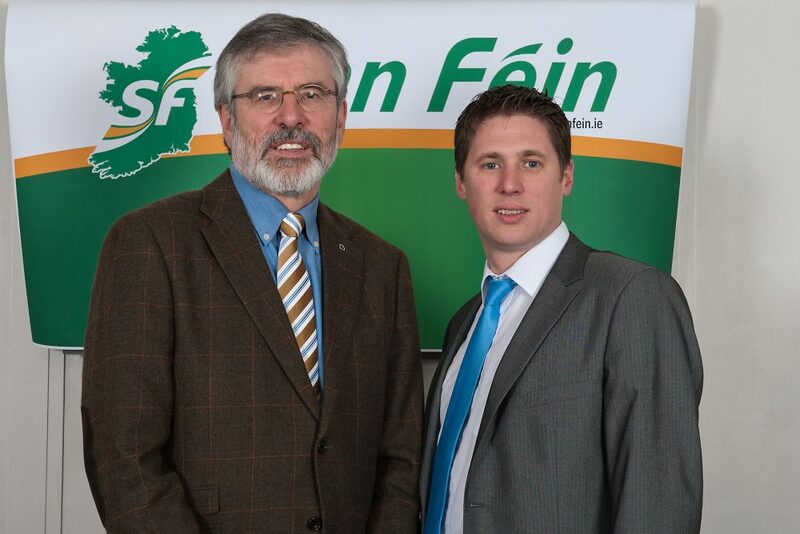 “During this time my colleague Gerry Adams TD and I have been raising gaps in provision which exist across the county and particularly in the Dundalk area. “I am satisfied that commitments made during this morning’s meeting in Ardee have confirmed that respite will finally be operational in the coming weeks. 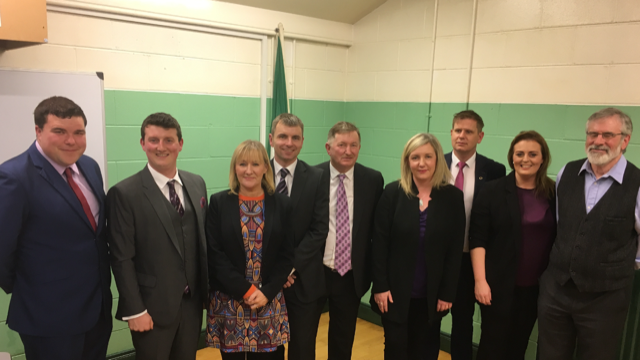 “For far too long citizens with disabilities in north Louth have been ignored. Their parents are extremely frustrated and understandably so. “I will be working closely with the HSE disabilities manager for CHO 8 to ensure that his commitments come to fruition.